In the paid versions of Simply Schedule Appointments, you can add a MailChimp option to your appointment types, which allows you to automate your marketing via email. For more info on MailChimp, click here. 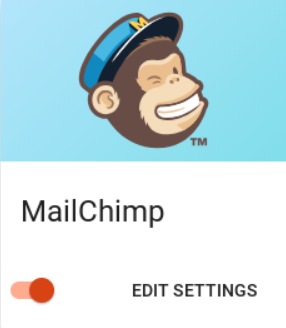 To setup MailChimp, go to Settings. You’ll be taken to the screen to set up MailChimp. Enter your API Key if you have it, or follow the instructions under the “Where do I find this?” link. Any lists that you authorized will then be available in the MailChimp section when creating or editing an appointment type. For help with creating an appointment, click here.